Apple iPhone 3GS Pictures & Reviews from WWDC 2009 Conference! From the look of things, the iPhone 3GS is going to be the bomb (to use the parlance of our time in the mid-1990’s)! There’s a new built-in processer, which Apple claims runs 2x as fast as the iPhone 3G. And supposedly, many of the processes will have less impact on the battery life. If you’re interested in battery life comparison between the iPhone 3G and the iPhone 3GS, check out this picture from Gizmodo. The graphics on the new 3GS iPhone have also been upgraded. The new 3D graphics hardware will equate to 3D games! Also new to the iPhone 3GS is a magnetometer. 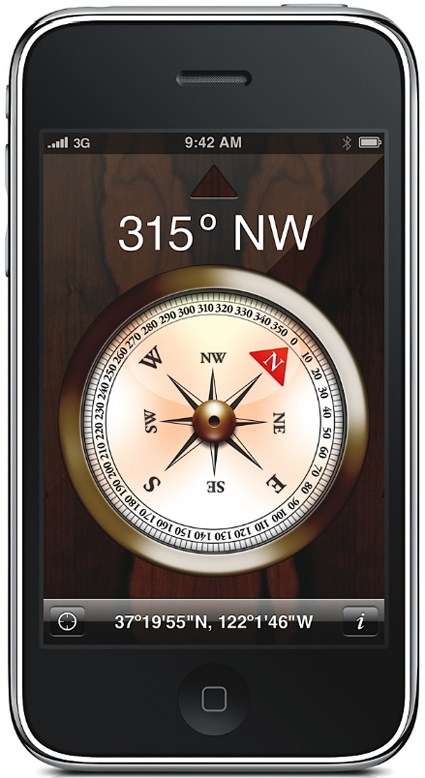 This works with the built-in digital compass application to provide orientation data. This means that in Google Maps, you will be able to see where you are and which direction you are facing. 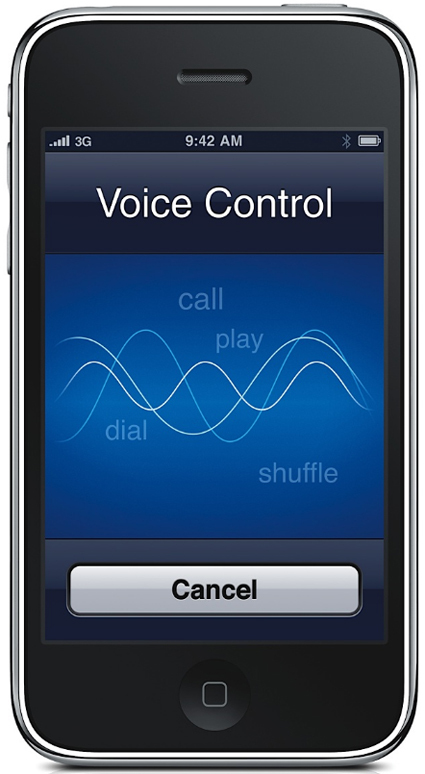 To make the 3GS even more awesome, Apple added Voice Control. Now, you can command the iPhone to perform various tasks, like “Play songs by Led Zeppelin” or “Call David Coverdale” or “Play more songs like this” or “Play playlist BootyCall.” Yeah, you can probably also ask the iPhone 3GS to fill out your tax forms, but at that point you are really pushing it, dude. The feature with the most upgrades appears to be the camera. 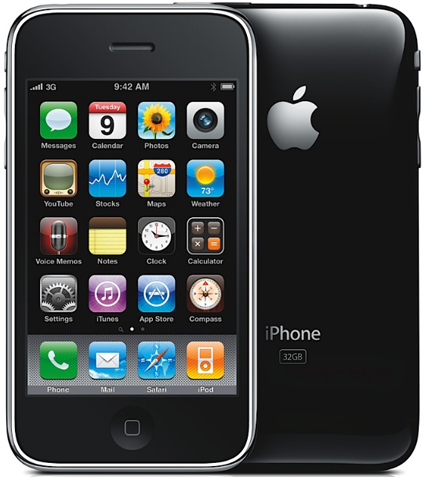 The iPhone 3G S features a 3.2 mega-pixel camera with auto focus, auto exposure, and auto white balance. There are also new low light modes, as well as a feature that supports photo and video geotagging. With geotagging, when you take a picture, the geographic location is stored in the meta data of the picture itself. How cool is that?! Oh and did I mention that you can tap to focus when you’re taking pictures? Yep. You can do that, too! 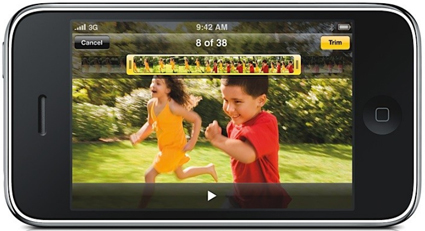 And you can edit pictures and videos on the iPhone 3GS. I can’t wait to see that feature. Oh yeah, did I mention that Nike+ support is now built in? Well, it is. If you are “a valued AT&T customer,” AT&T offers an “early iPhone upgrade with a new 2-yr commitment and an $18 upgrade fee.” The price? $399.00 for the 16GB iPhone 3G S and $499.00 for the 32GB iPhone 3G S. It gets worse: For non-qualified customers, including existing AT&T customers who want to upgrade from another phone or replace an iPhone 3G, the price with a new two-year agreement is $499 (8GB), $599 (16GB), or $699 (32GB).